Editorial or Promotion? 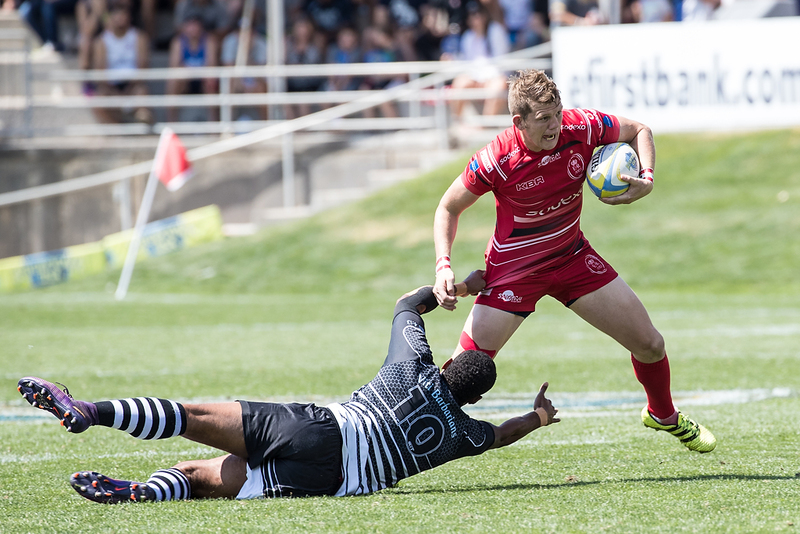 In this article, is this image of Army Rugby Union Sevens player Ben Fulton being used for editorial purposes or for marketing by Alligin Photography? Is this blog post news or promotion? With the new General Data Protection Regulation just about to become mandatory it is important that photographers and photograph publishers/users know the difference. 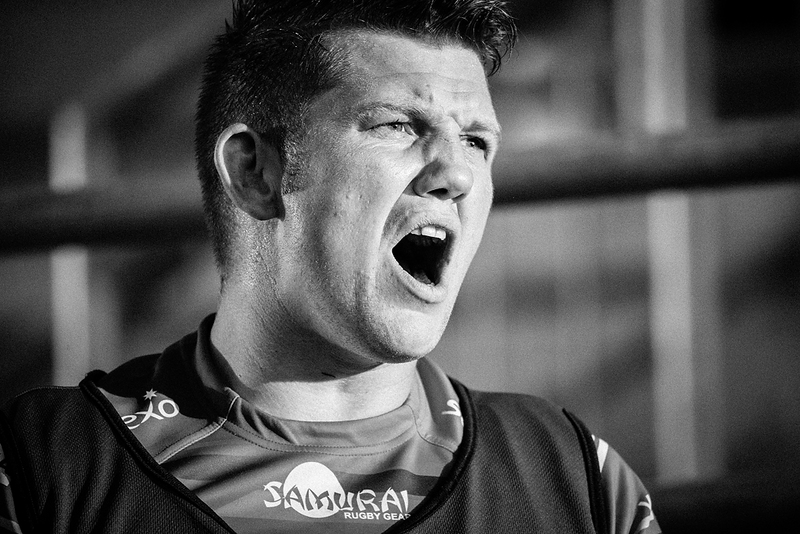 For Alligin Photography, the Army Rugby Union and Ben Fulton there is no ambiguity and there was very little bureaucracy. An emailed link to a url, an electronic signature and thats all there was to it. From Skye to Aldershot all three parties have real time access to the signed consent form and these images of Ben can be used by the Army Rugby Union and Alligin Photography for marketing purposes safe in the knowledge that there is a full auditable record of prior approvals securely in place..
"The internet is a great force for democracy, industry, the spread of information, and free speech. It’s also a breeding ground for plagiarism, copyright infringement, and libel." The law around use of imagery is greatly misunderstood not just by those who wish to use photographs but often by those that take them. 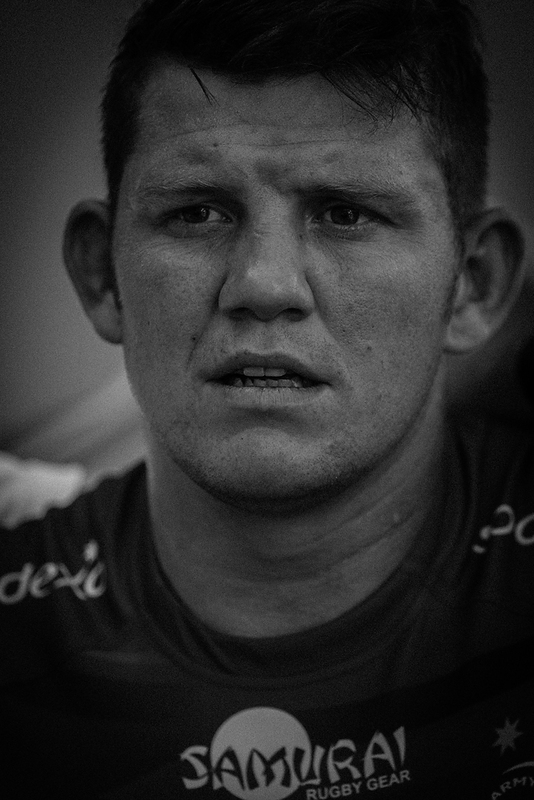 Very often it focuses on the issue of copyright as viewed through the eyes of the photographer whilst ignoring the equally important issue of the rights of the subject. Today Alligin Photography releases its online model release service. The service is the final piece of the jigsaw that ensures that Alligin Photography now provides a complete digital online service that ensures that clients have an easy to use service that is not constrained by location and provides all the assurances that will become mandatory in 2018 when the European General Data Protection Regulations become mandatory in May. Already our media library services provide the internal governance and audit checks that would, if ever enforced by the new regulations, enable a client to meet the most stringent of the new requirements "the right to be forgotten". However the libraries, though able to support model release, were never designed to capture the nuances that are often required to ensure that before use in promotional materials, posters or general marketing the client can ensure that the required release forms have been signed by the photograph's subject. Again something that is rendered more important under the impending regulations. Alligin Photography's digital consent form allows capture of model release prior to photographic shoots or prior to image use if required post image capture. As long as the client and the subject have an internet connection the release forms can be digitally signed in a matter of seconds and then stored in a searchable and customisable database. If required the client can have read only access to the database to they can remotely check if the required release authority is in place before publication. If a release form has not been correctly signed then either the client or Alligin Photography can initiate the online process for retrospect action prior to image publication. When you're capturing great images for your clients you want them to be used as effectively as possible to support their aims and objectives whilst still protecting the rights of those you photograph. 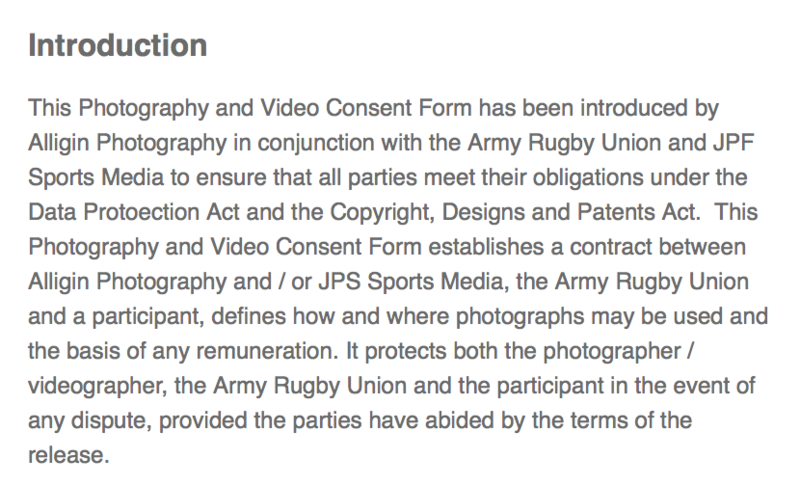 Working with two of our key clients, Sapphire7 and Army Rugby Union we believe that today's digital consent form launch is a big step forward in what is surely an essential requirement for any organisation regularly using contemporary images to support its marketing goals. 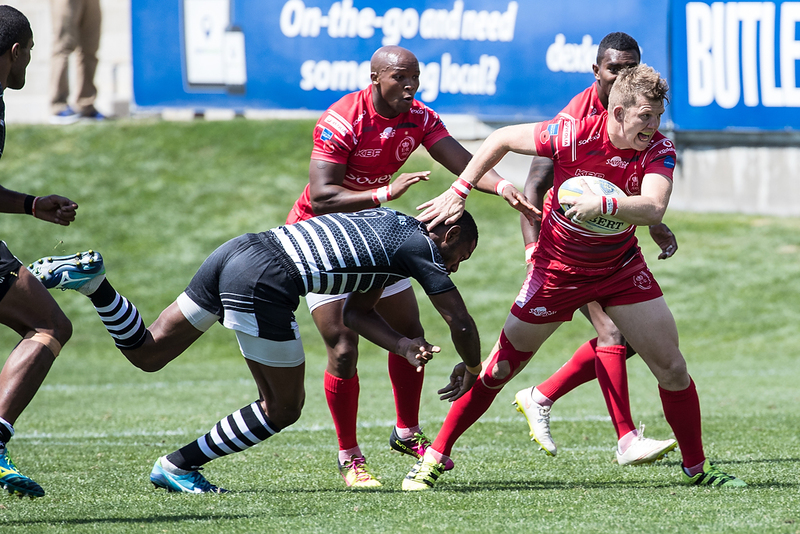 "Were delighted with the support and product assistant from Alligin Photography in enabling the Army Rugby Union in moving to become General Data Protection Regulations (GDPR) compliant. Its ease of use and ability to be used at any venue will provide a great benefit to our Representative Team Managers reducing their work load in what remains a voluntary role as they are 'Soldiers First'"
Alligin Photography will be making the digital consent form service available to all of its client over the next couple of months as part of its services to ensure clients are fully compliant whenever using images provided from our current and archive digital libraries. It can be used in 'field' conditions with a tablet or smart phone if required. Anyone requiring further information should in the first instance contact Alligin Photography via our contact form on this site. 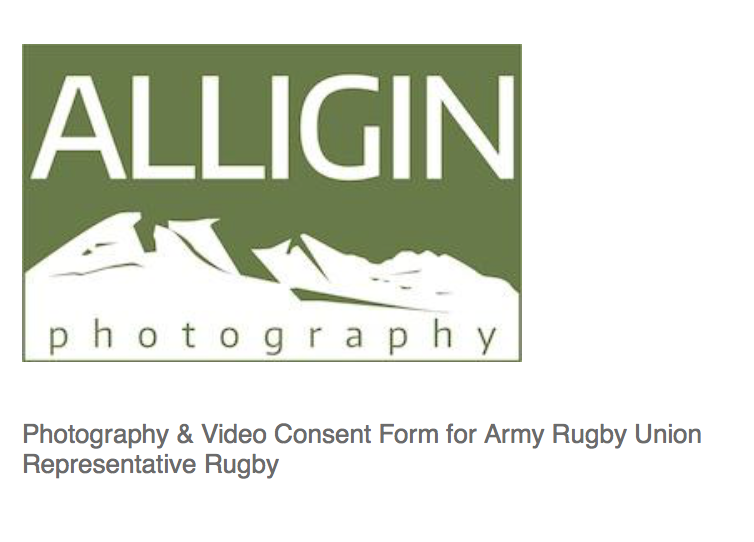 Ben Fulton became the first user of Alligin Photography's Digital Consent Form and following successful testing it will now be used by all of the Army Rugby Union's representative teams with future plans to make use of it with their community rugby programme.